Clams are arguably some of the most naturally sweet seafood out there. Some may think that it is a lot of work to prepare a dish from live clams, but as shown here, it is actually not that difficult. Here, we show a popular Japanese way to cook them. 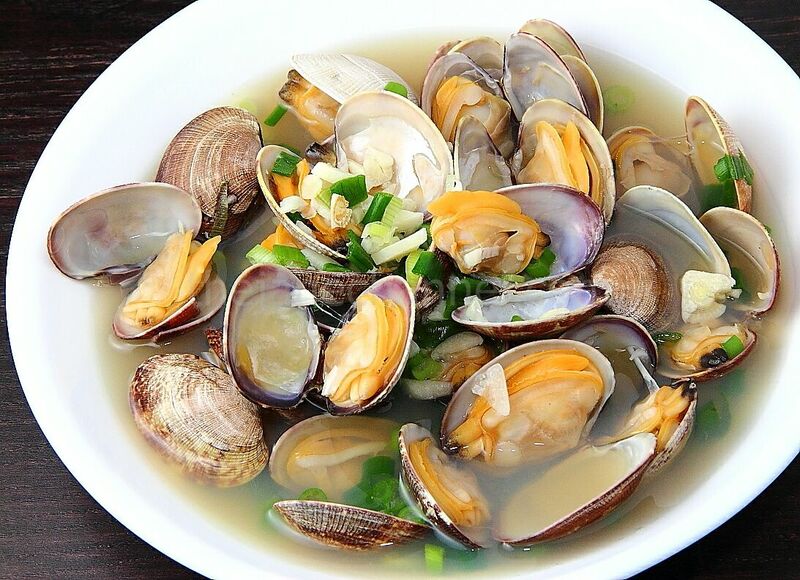 Sake-steamed clams is typically eaten in a Japanese izakaya setting as an appetizer or a tapas style small dish. 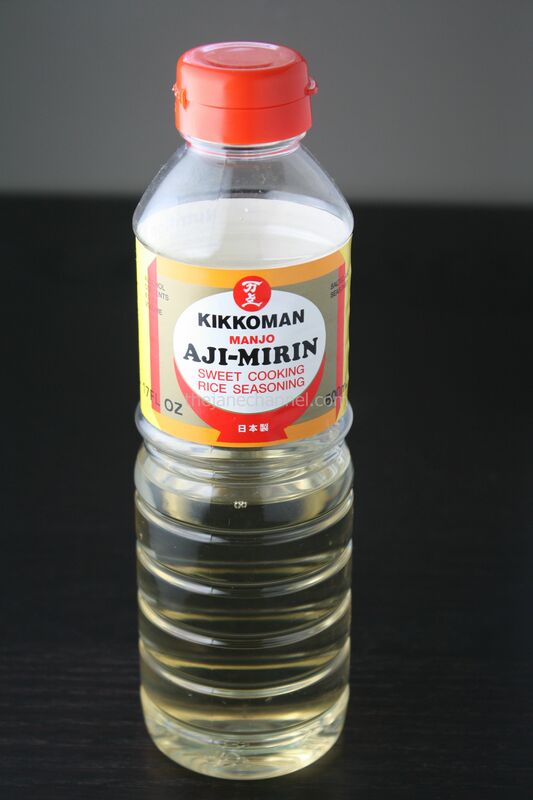 You can think of it as a soup or broth as well, as the clam juice all end up in the cooking liquid. We always end up slurping up every last bit of liquid from the bowl! Put the clams in a bowl in cold water with salt, and put the bowl in the fridge for 2-3 hours. This supposedly causes the clams to spit out any sand particles. Before cooking, scrub the shells thoroughly with a stiff brush and with plenty of water. When the water boils again, add clams and cook over high heat. Add scallions, soy sauce and Mirin. Give the pot a whirl at regular intervals as the re-shuffling gives more space for the clams to open when they are cooked. It probably takes no longer than a few minutes for all the clams to be cooked. When all the clams have opened (or you’re sure that all the good ones should have opened), remove from heat, and throw away any clams that didn’t open (they have probably gone bad).